CapaBunga! is a new reusable silicone capsule for a wine bottle. It will fit on most standard wine bottles and reseal them after the cork is removed. No more jamming the cork back in or rearranging the fridge to fit an open bottle. 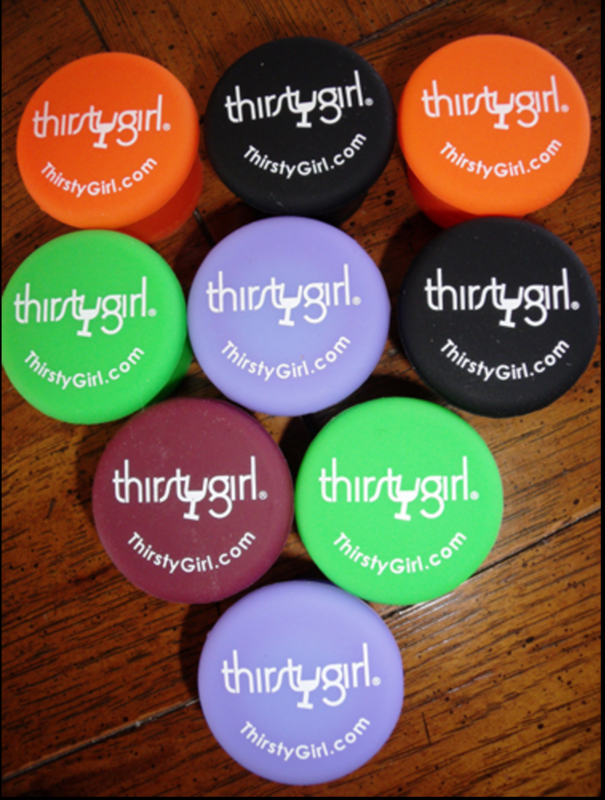 Now you can get the Thirsty Girl logo on your Capabunga too!